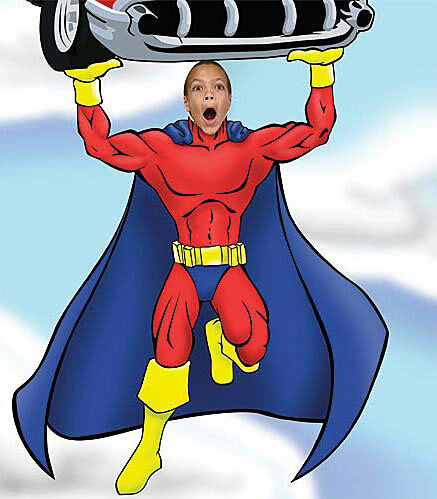 See below for a list of Superhero party games and activities suitable for a kid's birthday party. 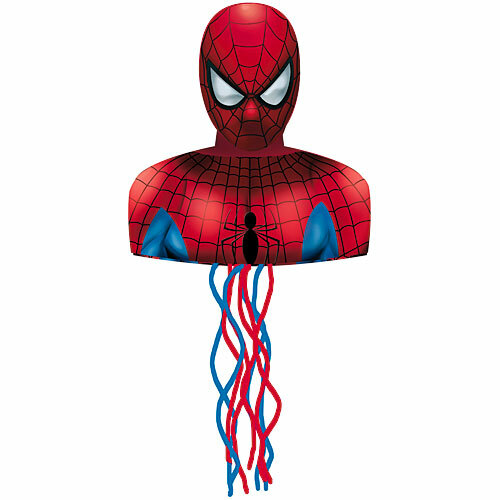 For other Superhero party ideas including creative tips and suggestions for birthday party invitations, superhero themed party food and drink, and Superhero party decorations, see my Superhero Party Ideas page. 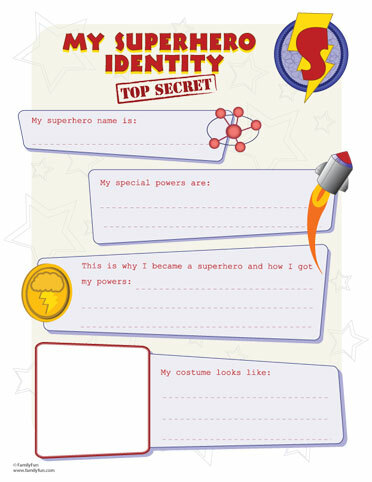 Have the kid's create their very own Superhero and decide what super-powers they have using this free download (below, from Disney Family Fun). 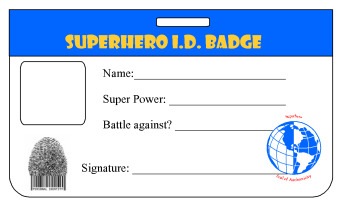 If they've come in costume, use this free template (from Krafty Kid) to have them create their own identity badge before they start the Superhero party games. Provide clip-on holders so they can wear them or little plastic wallets for them to flash. 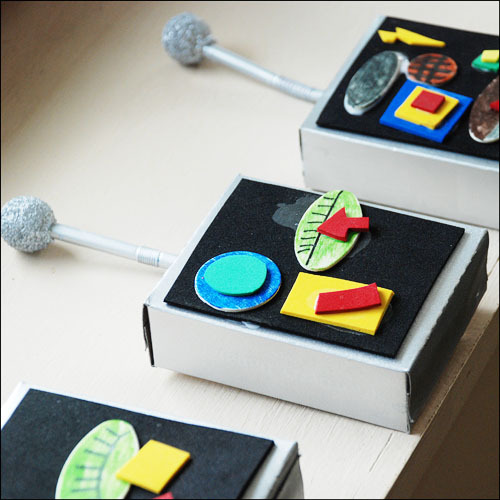 Let everyone make their own Superhero control panel gadget and decide what each button does (ex, activate force shield, turn invisible, etc) with these instructions by Ellie and Abbie at Bright Eyes + Blue Eyes. 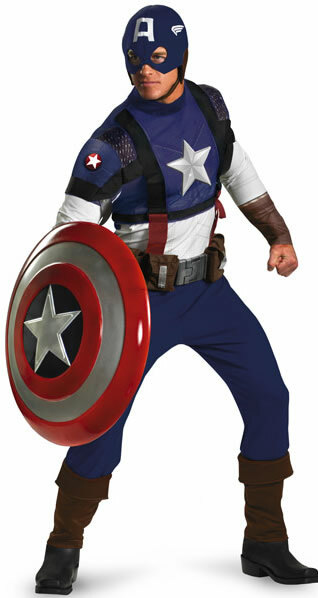 Paint some rocks green for Kryptonite and hide them, then hold a treasure hunt. 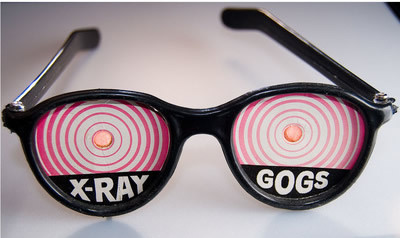 If you're doing this indoors use fluorescent paint and hide them next to a black light to make them glow. 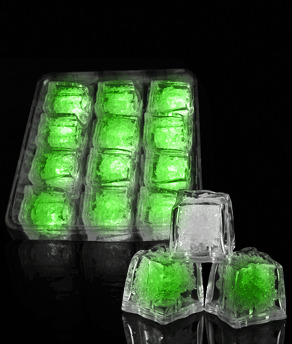 Alternatively, buy a pack of these green flashing ice cubes (select supplier 7) and use these as the Kryptonite. UK visitors see here . 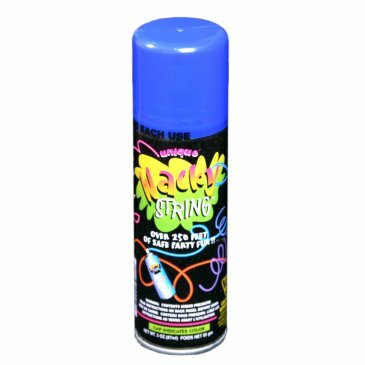 Give the kids cans of Silly String (select supplier 3) to have Spiderman web-fights. 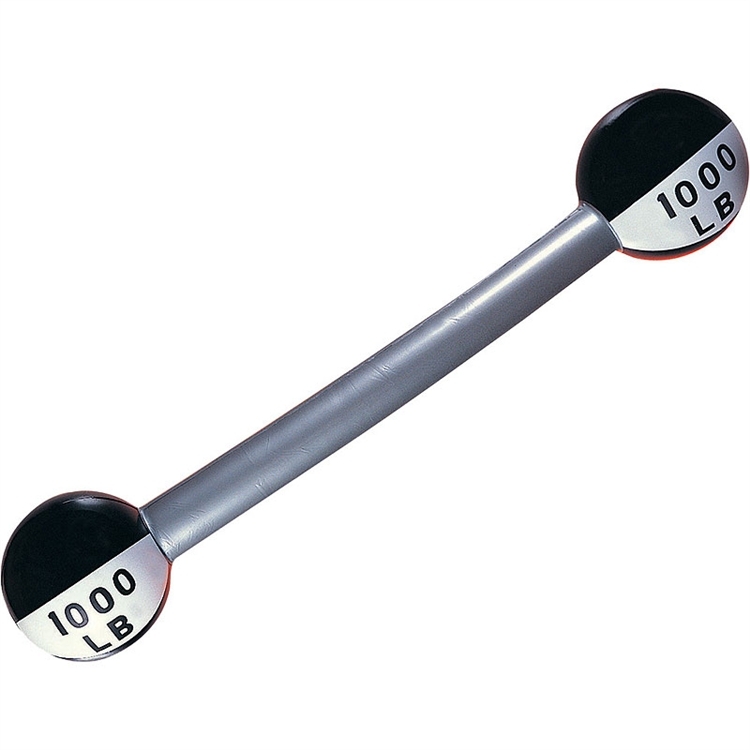 (UK visitors see here ). 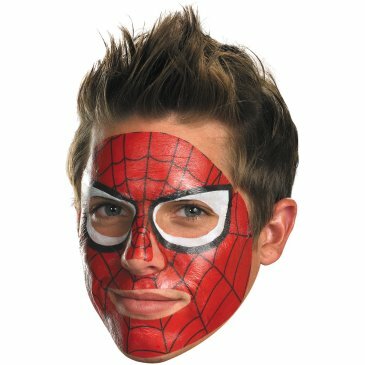 Add some face-painting classes to your Superhero party games using Superhero logos, lightning bolts, Spiderman webs etc. 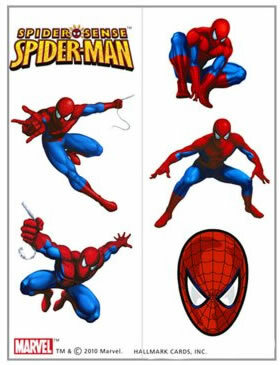 You can also include these temporary Superhero tattoos (select supplier 3). 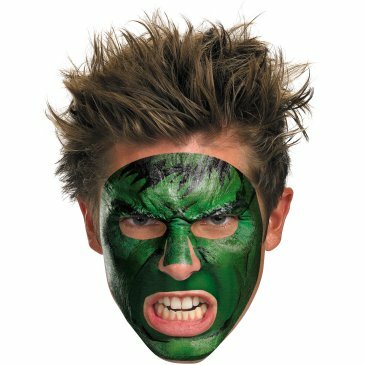 Alternatively, use these Superhero face tattoos (select supplier 3). 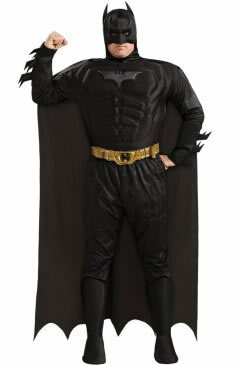 Get a parent to dress up as a masked Superhero (using a costume where the kid's can't see their face, such as the ones below) and make an entrance halfway through the birthday party when they're least expecting it to enroll them in Superhero training. 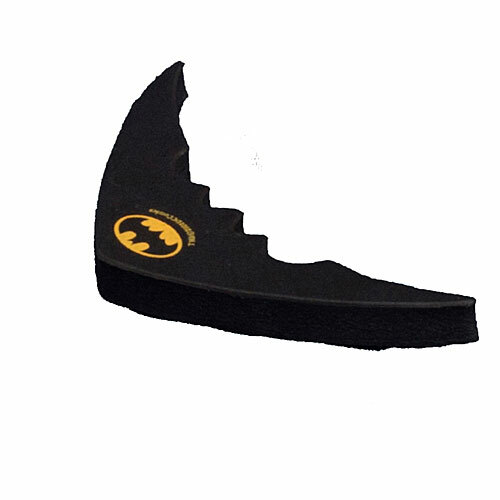 Knock cardboard cut-outs of villains off a wall using these foam Batarangs (below left, USA only) —to test precision. 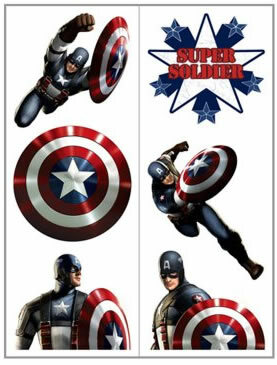 Or use this Captain America ring ross game (below right, USA only). Both from supplier 3. 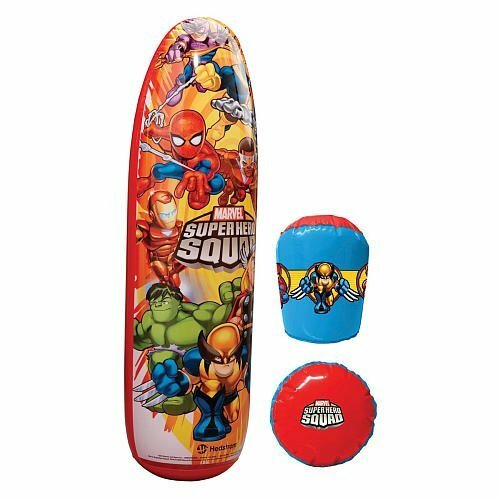 Let them battle it out with a Superhero bop bag and gloves (below left, other designs available, here for UK visitors ) to test combat skills. 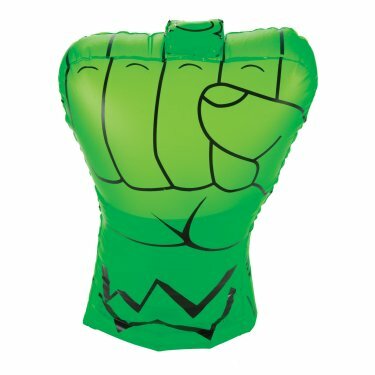 Alternatively, use these Green Lantern inflatable fists (select supplier 3) to hit balls / balloons with. 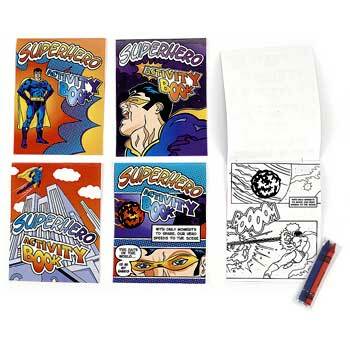 These Superhero coloring activities (below left, USA only) are a great way to keep kid's occupied while you wait for all the guests to arrive. 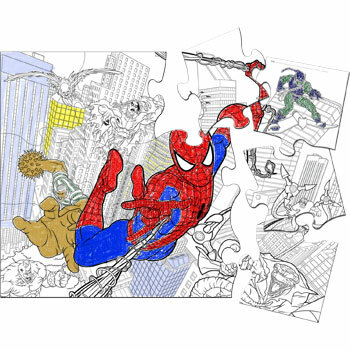 Alternatively, have each child color in one part of this 12 piece Spiderman puzzle (both from supplier 3), then later in the party they can try to assemble it into one large scene. 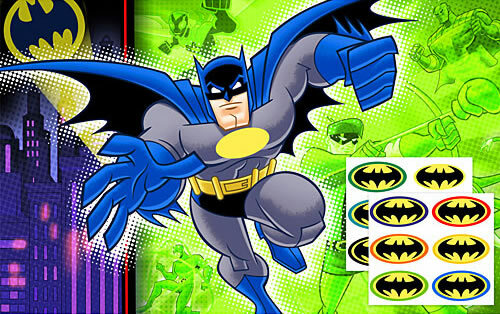 A variation of 'Pin the Tail On', kid's have to take turns to pin Batman's shield onto his chest (select supplier 3 or 1) while blindfolded. 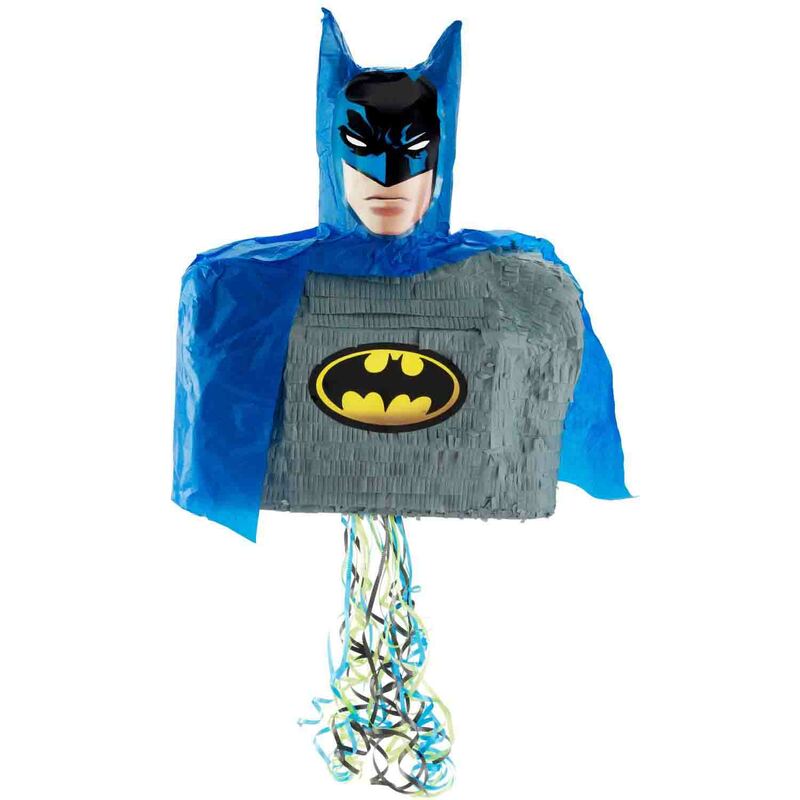 These draw string pinatas (select supplier 3 or 1) are particularly good as Superhero party games for younger kids as they can take turns to pull on a string. 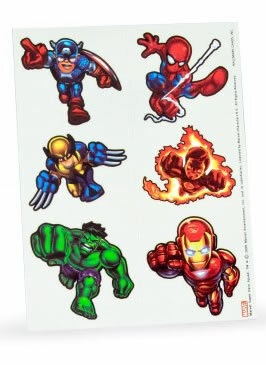 Towards the end of the Superhero party games, start to calm the kid's down by having them create their own comic book (select supplier 3) using sticker kits. 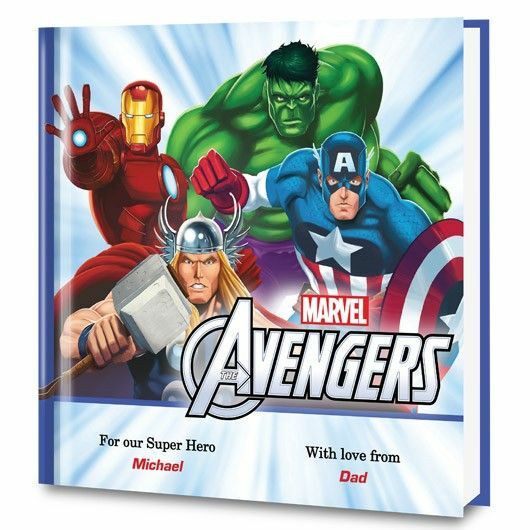 Put me in the Story creates personalized children's books that makes your child the star of the story alongside their favorite characters, such as Marvel's Avengers. 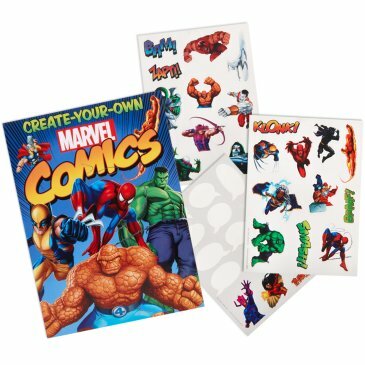 These make a great gift for the birthday boy or girl but can also be used to wind down the party with a group story time session at the end. 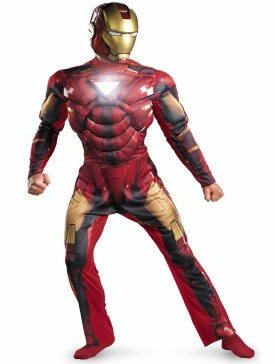 If you have your own ideas for Superhero Party Games share them with other party-ideas-by-a-pro.com visitors. 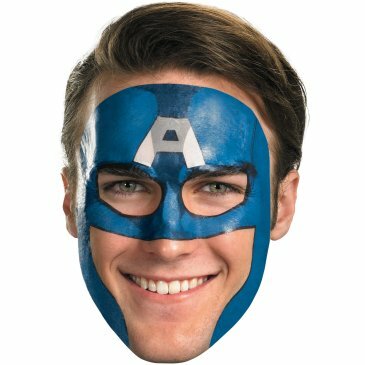 If you have any photos of the game being played, perhaps at your own superhero party, please upload one or two of these too. 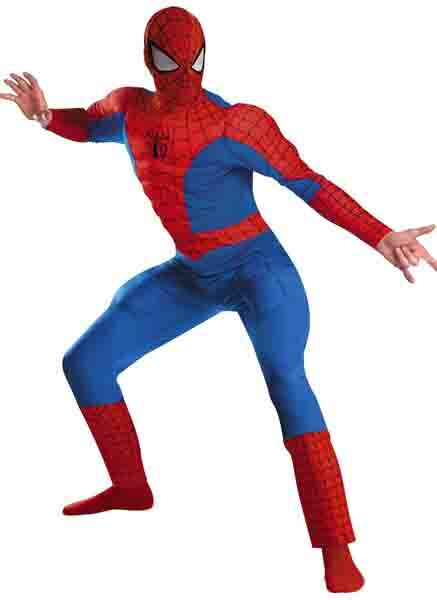 Use the form below to submit your superhero party games or activities. 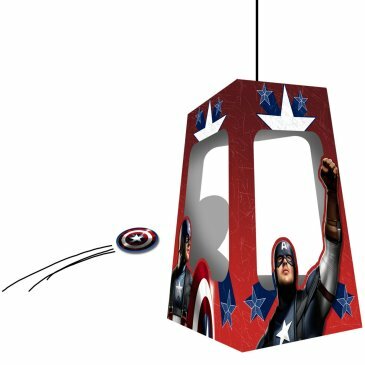 Click here to see the rest of the form to submit your party game..
For more party ideas to go with these Superhero party games, check out my Superhero Party Ideas page.